Coverings, the largest international tile and stone show in North America, is now accepting submissions for the 2018 Coverings Installation and Design (CID) Awards. Celebrating achievements in design and installation of tile and stone products in both residential and commercial projects, the CID Awards is open to architects, designers, builders, contractors, distributors, retailers, installers and other professionals whose work demonstrates design or installation excellence. A grand prize of $3,000 will be awarded to one project showcasing excellence in both design and installation, and eight category winners will each receive a prize of $2,000. 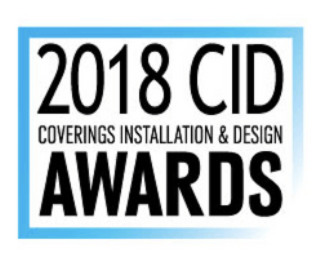 All winners will receive a one-night stay in Atlanta to attend Coverings 2018 and will be recognized at a CID Awards reception from 5:30 – 6:30 p.m. on Wednesday May 9. 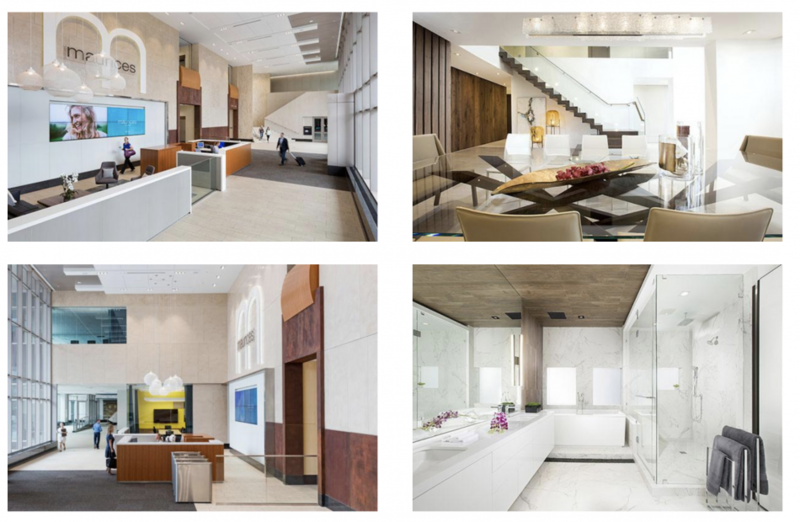 The 2018 CID Awards submission categories include the following for both residential and commercial projects: tile installation, tile design, stone installation, and stone design. Additional projects may be recognized for specialty categories including International, Artistic Use of Tile/Stone, Institutional, or Community Project based on submissions received. Multiple entries are encouraged and must be submitted through the Coverings online portal before January 15, 2018. Projects must have been completed within the past two years (January 2016 – December 2017) and can be located within or outside of North America. An independent panel of judges will assess projects within each category, using a blind format. Projects demonstrating original or unusual use of materials, innovative technology, installation excellence or a unique combination of aesthetics and function are of particular interest. Tile Letter, Tile Magazine, and Contemporary Stone & Tile Design will sponsor this year’s CID Awards.